The majority of all cancer deaths are due to this malignancy’s ability to spread throughout different areas of the human body, a process known as metastasis. Two decades ago, two University of Chicago cancer researchers, namely Samuel Hellman, former dean of the University of Chicago’s Division of the Biological Sciences, and Ralph Weichselbaum, chairman of radiation oncology, described an intermediate and treatable tumoral state whereby a cancer would be between its primary and metastatic state, called oligometastasis. This definition comprises a tumoral stage where the cancer has only spread to specific and limited secondary places (usually fewer than 5). 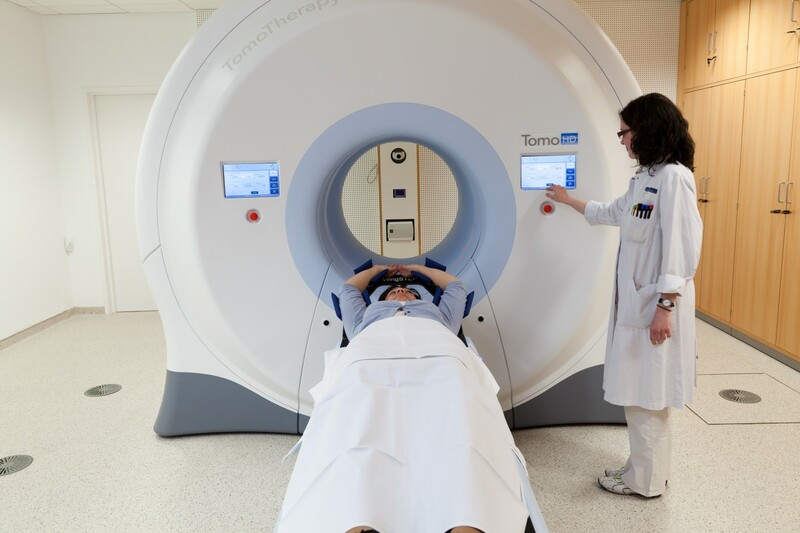 The two scientists recognized high profile personas in the field of tumor radiation therapy, hypothesized and proved that oligometastatic tumors could many times be treated with targeted local treatment, including surgery or focused radiation. Now, Dr. Weichselbaum and his team have published their latest results in the journal Oncotarget, where they show the first molecular mechanisms behind oligometastasis. 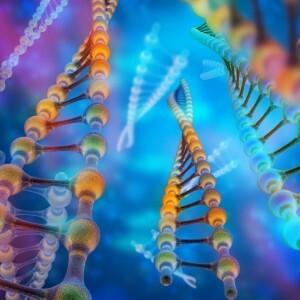 The team collected genetic data from tumor samples of clinical trials they had conducted and used this information to pinpoint small groups of gene-blocking microRNAs, which are specifically expressed by oligometastatic cells. 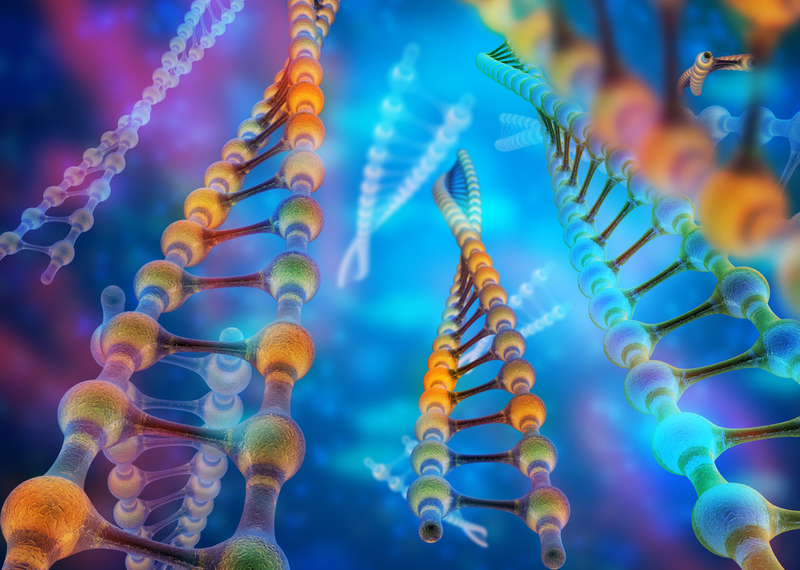 The team discovered that of all the microRNAs identified, 14 were encoded by the small chromosomal region 14q32, which is involved in early embryonic development. Furthermore, these microRNAs suppressed genes involved in cellular adhesion pathways, a crucial feature of cancer cells’ capacity to migrate and invade tissues. These new results could help physicians predict tumor aggressiveness and could also potentially allow the identification of personalized biomarkers. “We could use that knowledge to guide treatment,” Dr. Weichselbaum added. 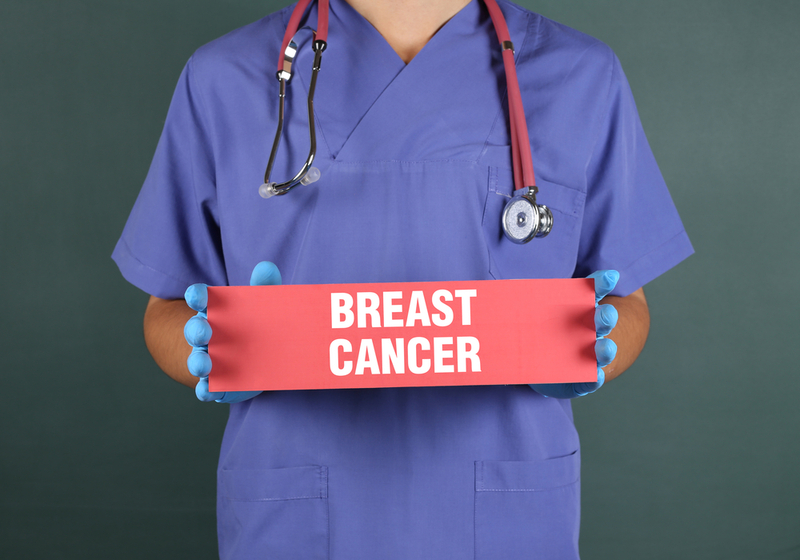 Using a mice model of breast cancer that develops lung metastasis, the team confirmed their in vitro results. As such, the researchers concluded that these results “support our hypothesis of oligometastasis as a clinical entity with biological mechanisms and molecular properties that may differ from polymetastatic disease…. Our results set the stage for improved identification of patients with oligometastasis and guide the development of therapies to limit metastasis development”. Tagged Dr. Ralph Weichselbaum, Dr. Samuel Hellman, microRNAs, oligometastasis.